The MarshMan Sprint Triathlon Presented by Kinetic Physical Therapy is an amazing race in a beautiful location. 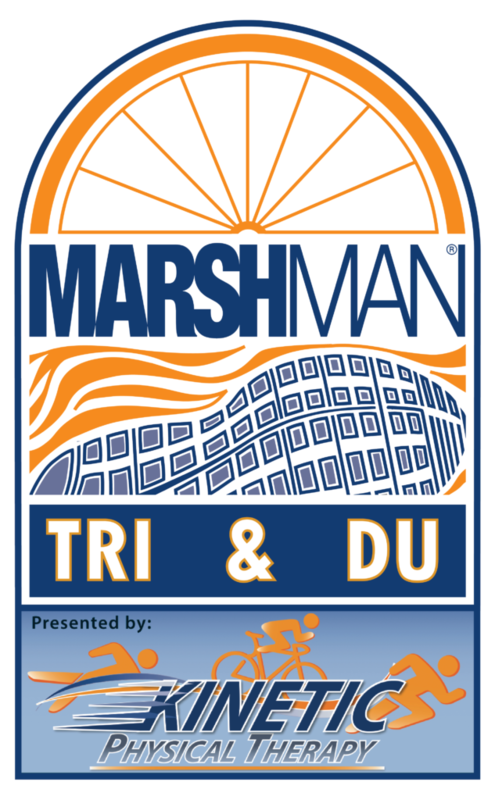 Staged out of Marsh Creek State Park, this race is located just west of Philadelphia, PA and minutes from the Turnpike. The swim takes place in 500 acre Marsh Creek Lake and features a single loop, rectangular shaped swim course. The bike course is a beautiful, well paved, single loop 20k course that takes athletes through a mix of technical sections and long straightaways alongside trout streams and forests. The new 5k run course is entirely within the park and has beautiful lake views and a good uphill at mile 2. There is a ton to see and do outside of the race with kayak rentals, great restaurants and rural, back country roads. Click HERE to learn more and plan your trip. Still not sure about registering? Watch this race video, then register at the website. 232 queries in 2.575 seconds.